Pramote comes to BFF with an extensive background in community development with hill-tribe people in Northern Thailand. A senior member of the Lahu people, one of 9 sub-groups of the hill tribe people, Pramote left behind his challenging background when he gained a scholarship to university in Thailand. He holds a Bachelor of Community Development and Masters of Agricultural Extension from Chiang Mai University. Always a visionary and with a passion for the welfare of under-privileged people, Pramote was Director of the Thai arm of the Heifer Project (an international organisation whose goal is to help end world hunger and poverty through self-reliance and sustainability). 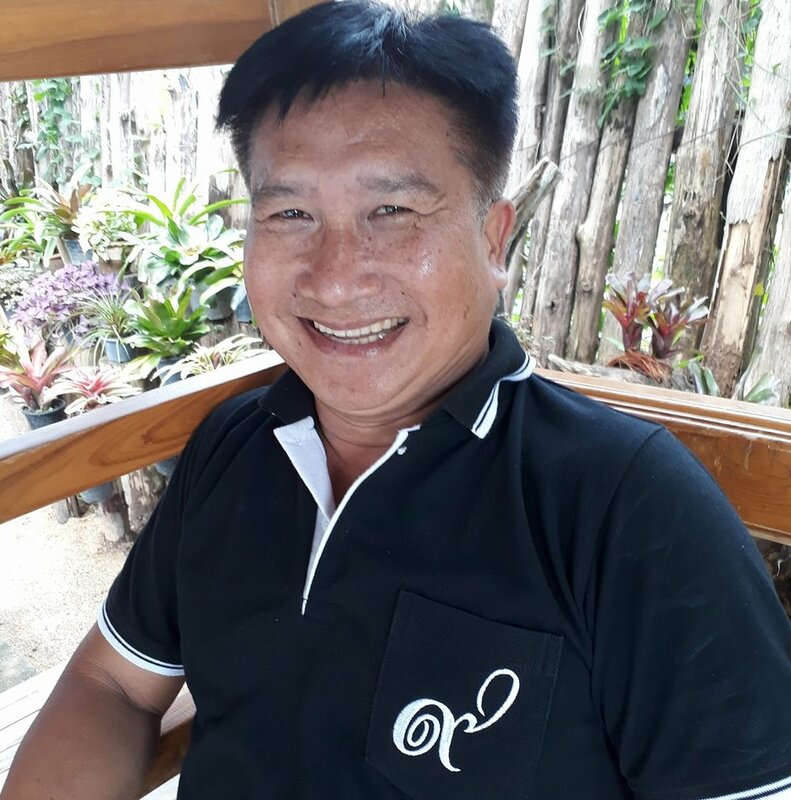 As a Rotarian and Past President of Chiang Mai North Rotary Club, he has been directly involved in projects such as water drilling and installing water tanks with filtration and sanitation systems for schools and communities. He has also been a consultant to the Royal Project Foundation - initiatives supported by the past King of Thailand, Thai Government, universities, agencies and individuals. In 2009, Pramote was approached by leaders of the hill-tribe people of Northern Thailand to assist in the setting up of a Foundation with the aim of providing access to education for children from the hill tribes. The leaders recognised in Pramote a man of deep compassion with the experience and networks necessary to gain help for their people. The result of their collaboration is the Borderless Friendship Foundation (BFF).